Currently, anesthetics and other pain control products are important but only perceived as prerequisites before the dental work starts. 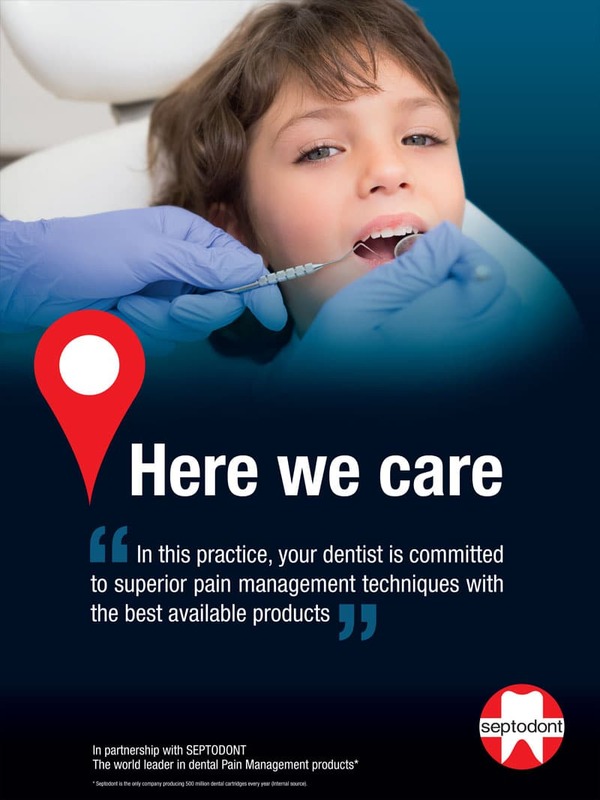 Our mission is to make dentists realize that Pain Management is of course an essential approach to the success of the patient treatment but more widely of the patient satisfaction and loyalty to the practice. We want to help them setting higher standards in Pain Management for their own benefit. Our Septodont Pain Management approach includes a complete understanding of the Pain in the practice and is designed to offer the best solutions for a Pain-free experience: before the chair – on the chair – after the chair. We deliver more than just safe and effective products. We go further by helping dentists manage their patients’ pain with programs and tools and, in turn, growing their practice. Septodont, the smart choice for dentists around the world. Septodont is committed to help dentists deliver a better Pain-free experience now and in the future. 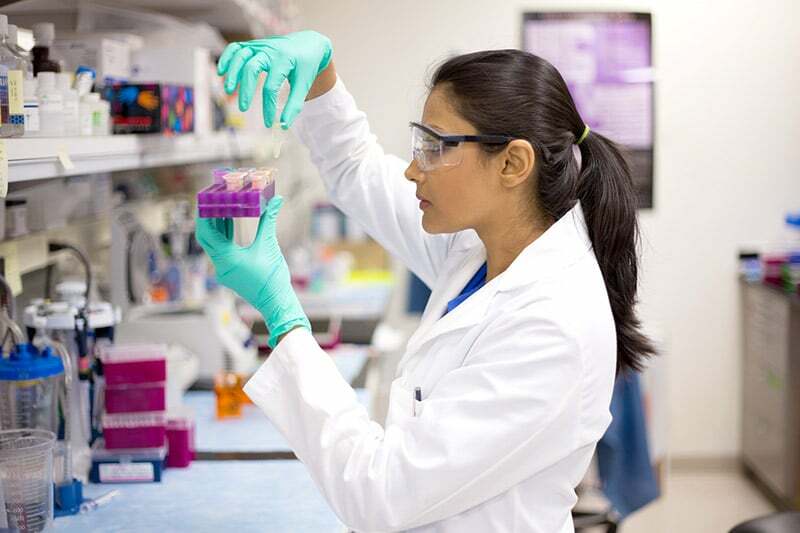 The company invests 5% of its turnover into Research and Development to find solutions for tomorrow : to relax the patient more than today, to make the dentist life even easier during the treatment, to handle the patient pain at each step of the experience in the dental practice or even at home… etc. 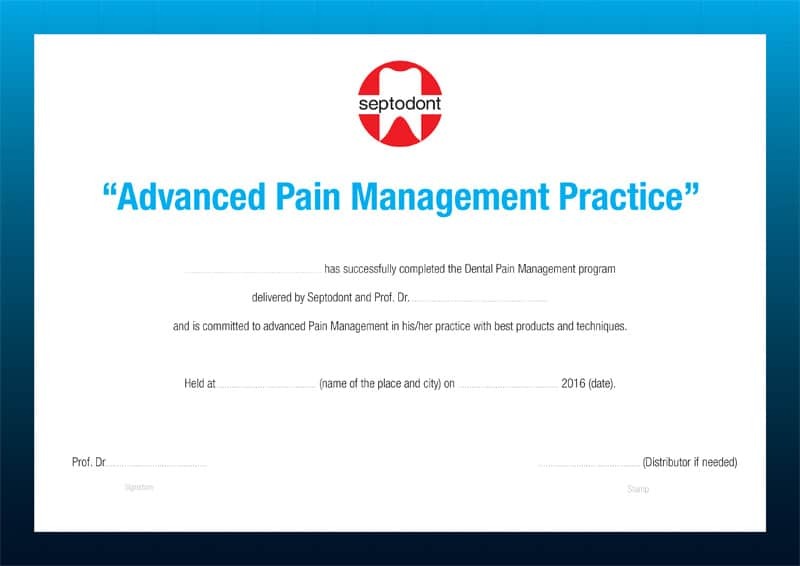 Septodont designed and now rolls out an innovative program “Managing Pain for your Practice” to promote the Pain Management concept and deploys educational initiatives for dentists during congresses and other events. Managing pain experienced by the dentist. The lecture style is unique and different from other dental lectures, it favors the discussion, best practices and tips sharing between peers. Then the participant comes back in his practice with concrete “take aways”. Do not hesitate to visit your local website to learn more about upcoming events. Some tools are available to promote the Pain Management approach of the dentist in the practice and therefore value the efforts made.